Today's post is going to differ a bit from the norm. 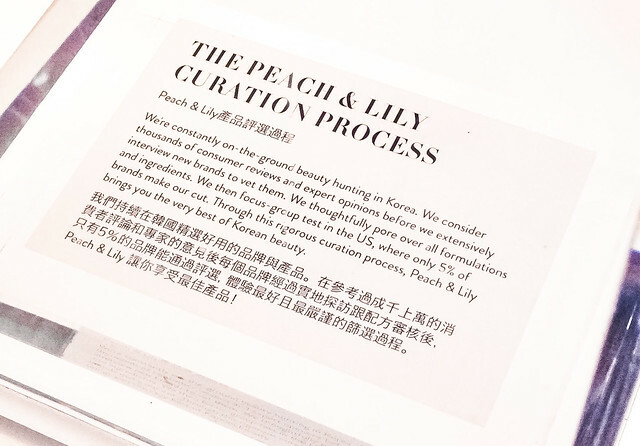 Instead of the usual reviews, I'm going to be talking about my visit to the Peach & Lily store while I was in New York! While I'm perfectly fine with purchasing products online without seeing and feeling them in real life, I definitely prefer testing out products beforehand if possible. Which was why I was SO excited when I heard that P&L was going to open their first physical shop in Flushing, NY a few months ago. I knew that I was going to be in the city during winter break, so I immediately put their store down as one of my MUST go places. Before I start talking about the shop, please know that I was not asked to write about this at all by P&L. 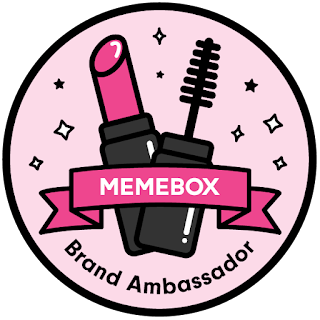 I am not affiliated with them in any way, so I'm writing this post out of my own will to share my experience at the store with you guys! This was actually one of the main reasons I visited the store- to get my skin tested and analyzed. 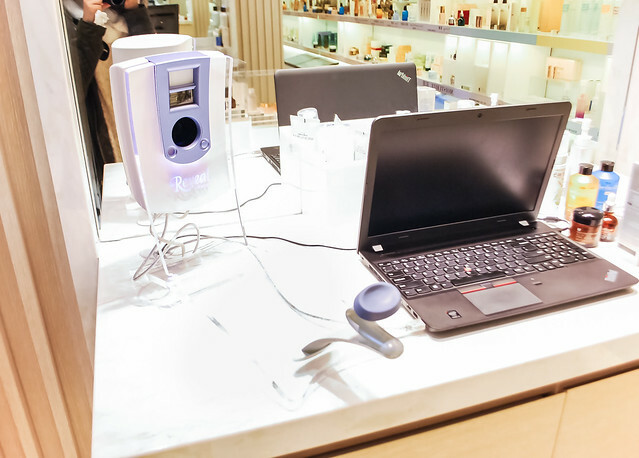 This skin analysis device scans your face to see your skin's condition in terms of moisture, pores, sun damage, and redness (it's been awhile since I went there, so I may or may not have missed something). 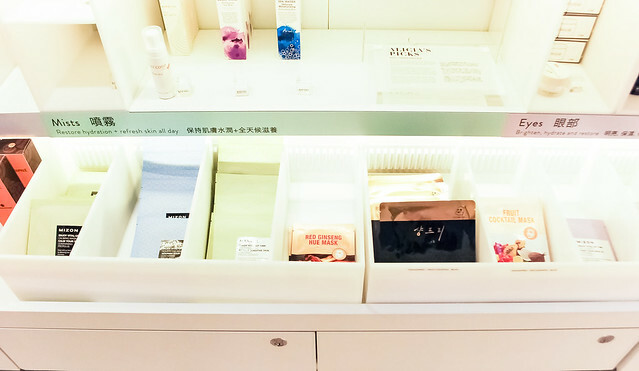 I think it's great that they're offering a service like this to customers, since not everyone knows their skin type and what their trouble areas are. There was only one SA in the store and no customers, so luckily I was able to take pictures and ask questions without bothering other customers. By the way, shout out to Jalane for being so kind and helpful! 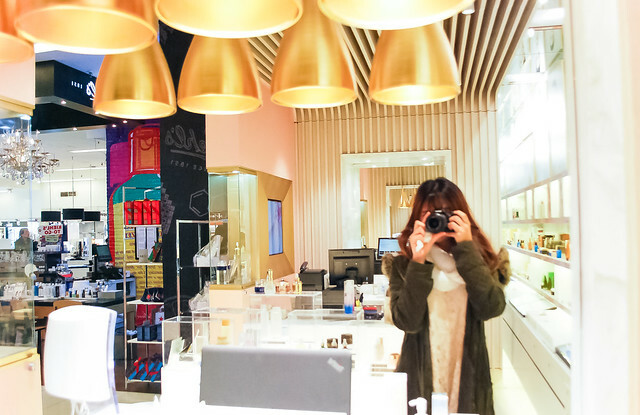 She was the one who analyzed my skin and showed me around the store, and even put some products together for me to take pictures of when she found out that it was for my blog. Thank you so much Jalane! Anyways, from the skin analysis, I was able to confirm what I knew about my skin (oily T-zone, a little bit of redness) and also found out some new information. The good: my pores aren't really a problem since they're not big, contrary to what I thought. And the bad: I have a few sun spots underneath the surface of my skin, probably due to years of refusing to wear sunscreen when I was younger (I really really regret that. Why was I so stubborn when I was little?). So now I'm even more religious about applying sunscreen everyday in hopes of preventing those sun spots from ever appearing. Now, back to the store! Haha don't mind me ^^; Just taking a picture. The products are all displayed so beautifully. Honestly my pictures don't do them any justice. 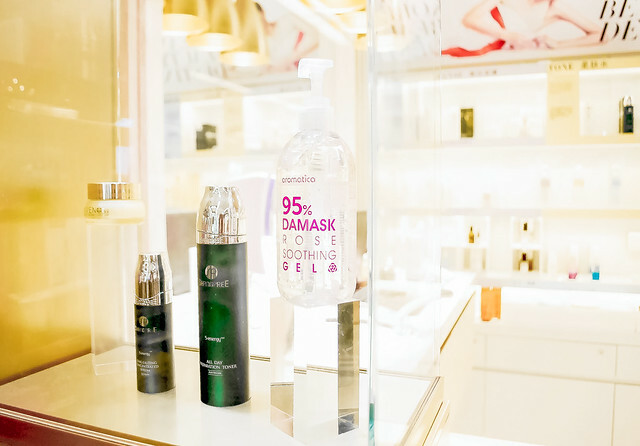 Rather then shops such as Sephora where products are grouped together by brand, products from each step of the skincare routine are displayed together, making it easy to create your own skincare routine. All the prices are the same as the online store I believe, but you do have to pay for a sales tax in-store. The extra price of being able to test out products in person, I suppose. One of the display cases at the entrance of the store. While most of the products found in the store are the same as the ones sold online, there are a few differences. 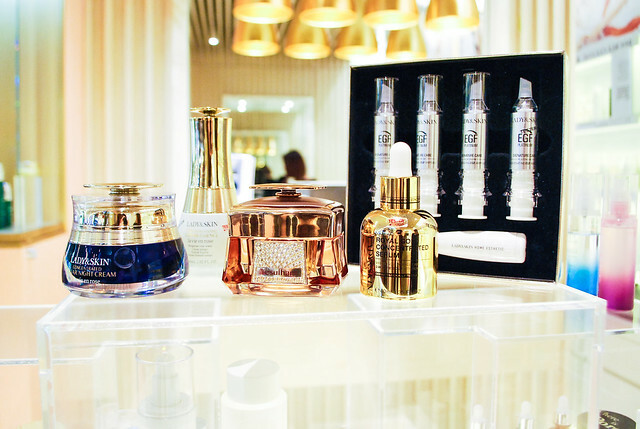 Take for example these luxurious looking products from a brand called Lady&Skin, which is only sold in-store for now. 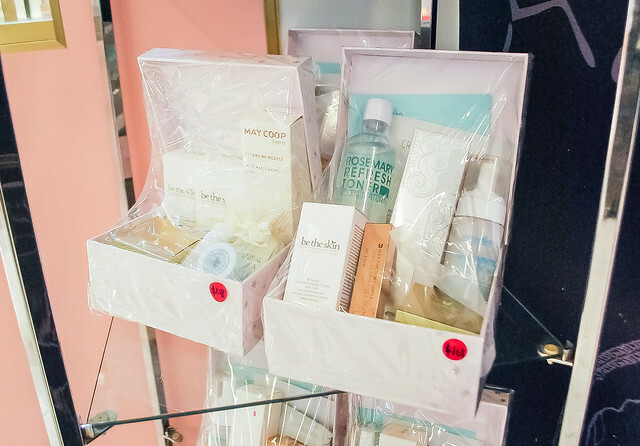 Have you ever wanted to test out a cleanser, exfoliator, or wash-off pack in store but couldn't because of the lack of washing area? I've definitely encountered that situation before, which is why another part of the store I really like is the sink area. 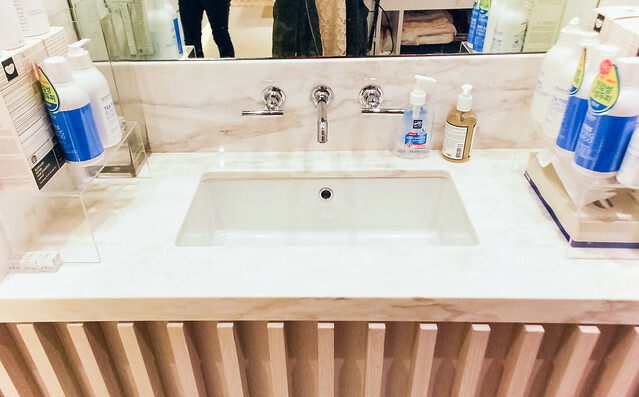 Honestly it's so well built and furnished it puts my own bathroom counter/sink area to shame. 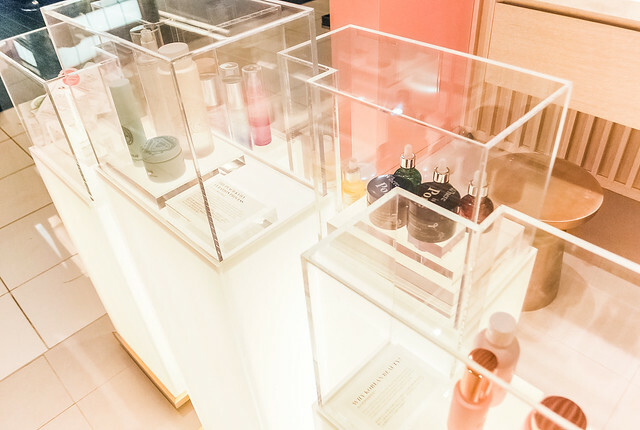 It's great to see how Korean beauty is becoming more and more accessible in the U.S. 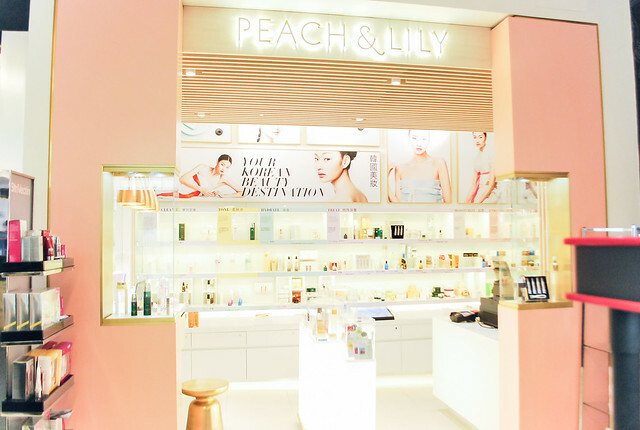 The Peach & Lily store was very well designed aesthetically and I loved how everything was arranged. Although the area is small, there were a lot of things there. 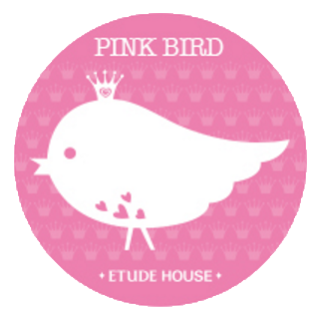 I was a bit disappointed to see that there weren't any makeup products being sold at the store, since I was hoping to test out a cushion that they carry in their online shop. 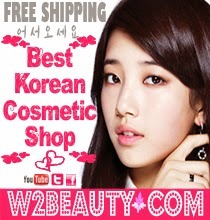 Hopefully they'll add more products to their offline store in the future! While I was there a lot of products were sold out too, but I heard from Jalane that they already ordered more stock so the store should be well stocked right now since it's been a few weeks since I was there. 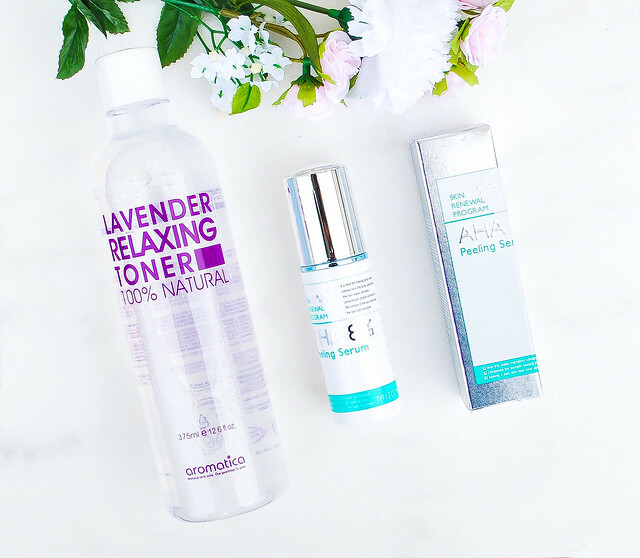 I got the Aromatica Lavender Relaxing Toner and the Mizon AHA 8% Peeling Serum. Honestly my main reason for getting the toner was because it smelled nice, not for its other benefits... haha. And I got the Mizon serum because I have heard so many raves about this product, especially from my friend Tiffany, who brought this serum to the spotlight in the first place in her post here! I can't wait to test them out, although it won't be for awhile until I do. Let me know if you'd like to see a review on them! So that concludes the post for today! Time to go back to start studying for the SAT (taking it this Saturday, wish me luck haha OTL). What do you guys think of the Peach and Lily store? Thanks for reading and I'll see you guys in my next post!